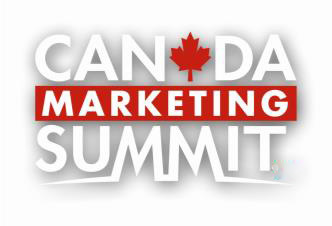 Canada Marketing Summit 2014 is a 3-day marketing learning and networking experience that will transform the way you do business and help you become remarkable at what you do! Friends of HelloVancity: $97 – Use Promo Code: ‘hellovancity’ & choose Early Bird Pass – Ticket Option when registering. Get the tools, techniques and connections to raise your bottom line and become extraordinary at marketing your business today! Hello! I’d love to attend this – but the promo code doesn’t seem to apply the discount at checkout. Is there an extra step? Or have I missed the boat? Thanks! Hi @vanlover the promo code is working now. Thanks!